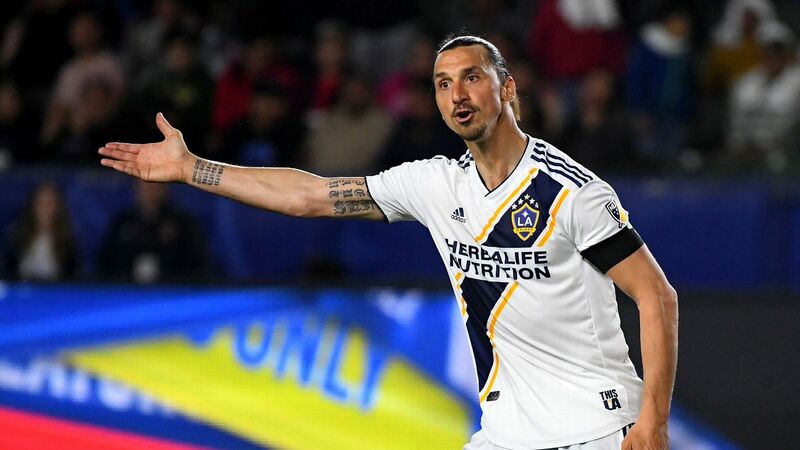 A statue of David Beckham was unveiled on Saturday by the LA Galaxy, honouring the ex-Manchester United star whose arrival to MLS in 2007 ushered in a new era for the league. 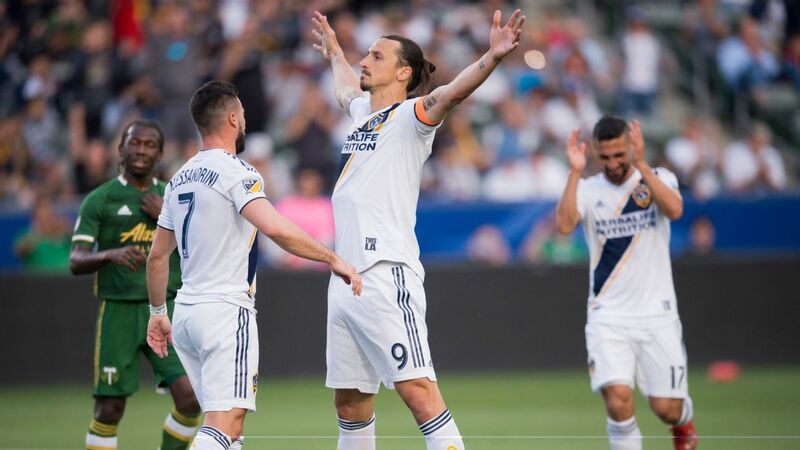 "It's been emotional, its been successful, we've won championships, we had a great time," Beckham said ahead of the Galaxy's season opening match against the Chicago Fire at Dignity Health Sports Park. Former Galaxy coach Bruce Arena and teammate Robbie Keane, as well as Beckham's wife Victoria, attended the ceremony. "Since day one when [my family and I] arrived in this city, we felt at home. For that we will be forever grateful," Beckham said. 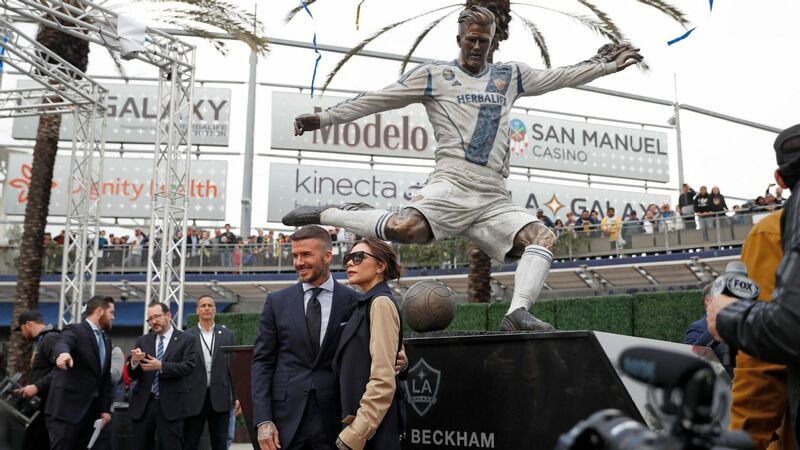 David Beckham, and wife Victoria pose in front of his statue at LA Galaxy's Dignity Health Sports Park. Beckham made headlines around the world when he moved to the United States after an illustrious career at United and Real Madrid. 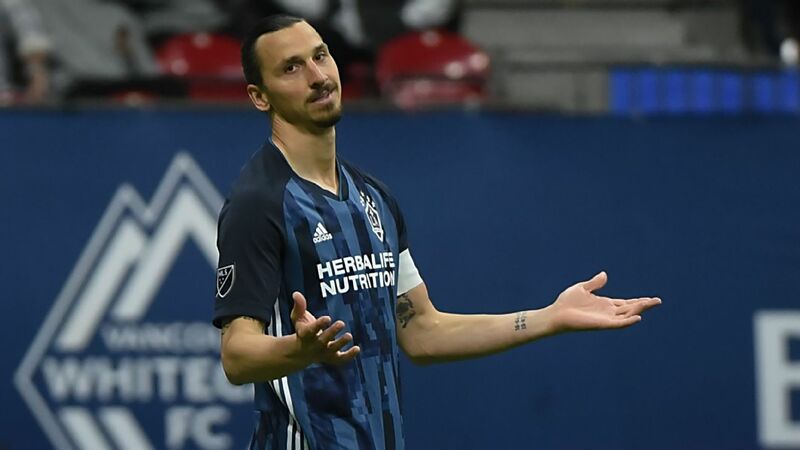 The league's Designated Player rule, known as the Beckham rule, allowed MLS clubs to attract high-profile players such as Thierry Henry, David Villa, and Zlatan Ibrahimovic. Beckham had 98 appearances and scored 18 goals and notched 40 assists during this five-year stint in L.A., helping the Galaxy win back-to-back titles in 2011 and 2012. "In the end I hope I won you over," the former England captain said. Beckham was loaned twice to AC Milan during his time with the Galaxy. He moved onto Paris Saint-Germain in 2013 and retired from football after that season. 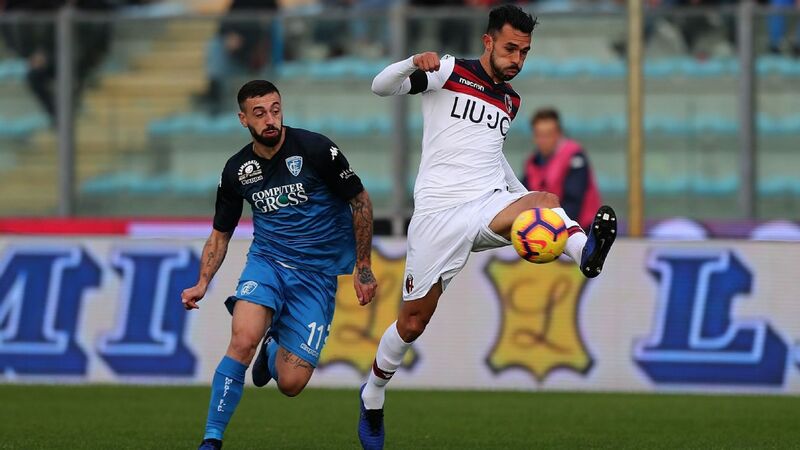 He remains a presence in MLS as an owner of Inter Miami CF, which is due to begin play in 2020. "My commitment to the [Galaxy], the league, and the country was always a lot more than just on the field," Beckham said. "I wanted to grow this league by bringing more players and bringing more clubs and making this league more successful."